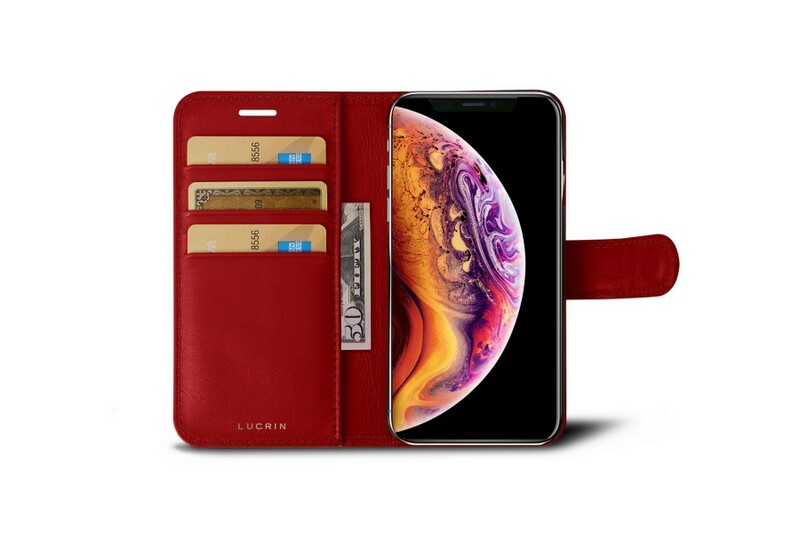 If you are looking for an all-in-one that holds your phone, cash and cards, this iPhone XS Max wallet case is the best find. 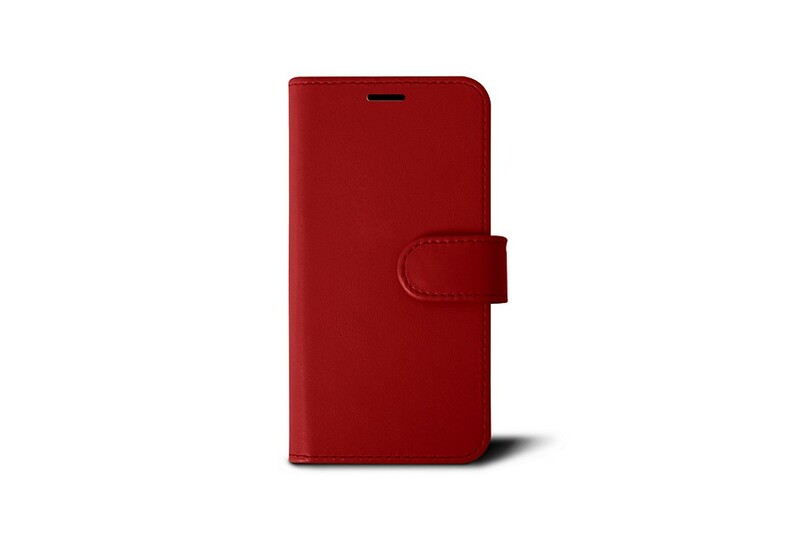 Made in authentic leather with sumptuous finishing by the finest designers and artisans, this phone wallet is available in a sublime palette of colours and leathers. 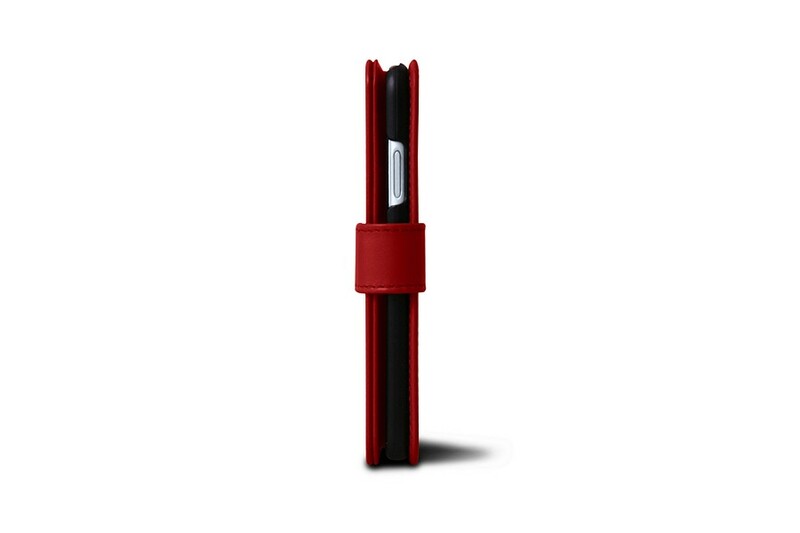 It comes with slots and pocket for your credit cards and bills, and your smartphone sits perfectly in a solid bumper case. 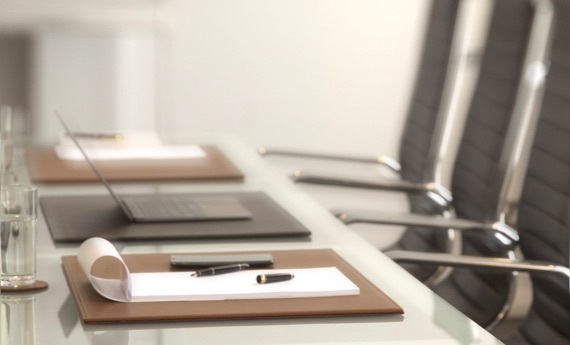 A magnetic closure strap adds more security when you are on the move. 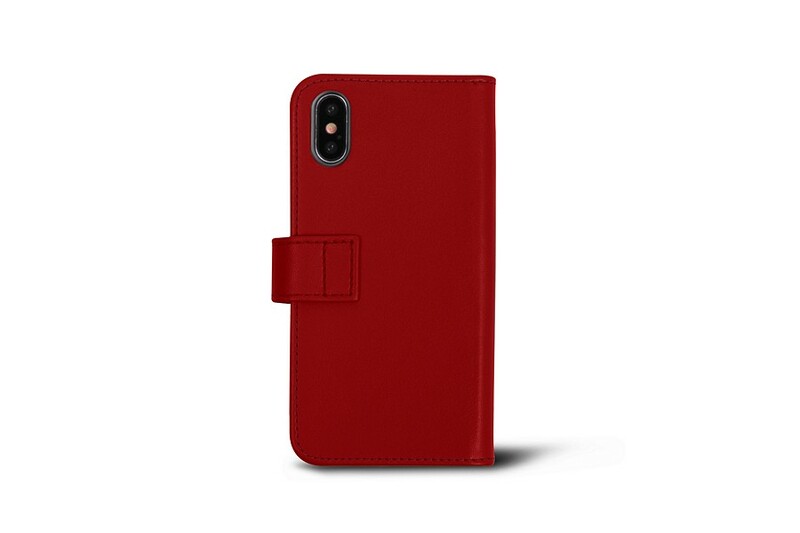 Both functional and refined, this iPhone wallet case can be customised with a unique engraving or a contrasting stitch colour.